Baroness Emma Magdolna Rozália Mária Jozefa Borbála "Emmuska" Orczy de Orci (/23 September 1865 – 12 November 1947) was a Hungarian-born British novelist, playwright, and artist of noble origin. She is most known for her series of novels featuring the Scarlet Pimpernel. 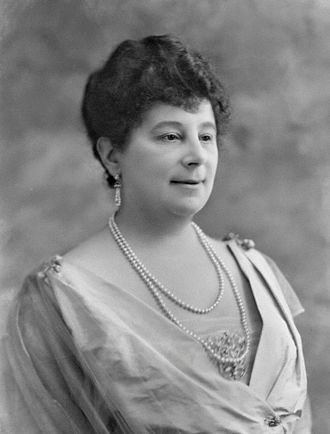 In 1903, she and her husband wrote a play based on one of her short stories about an English aristocrat, Sir Percy Blakeney, Bart., who rescued French aristocrats from the French Revolution: The Scarlet Pimpernel. 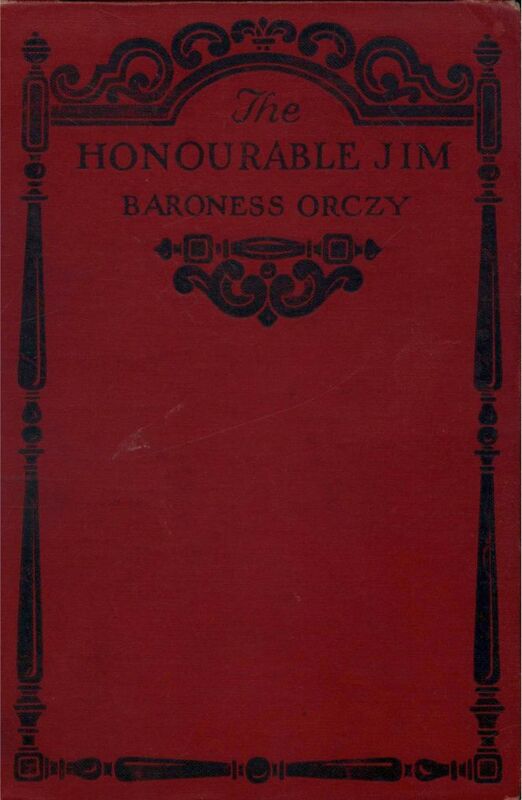 Orczy went on to write over a dozen sequels featuring Sir Percy Blakeney, his family, and the other members of the League of the Scarlet Pimpernel, of which the first, I Will Repay (1906), was the most popular. The last Pimpernel book, Mam'zelle Guillotine, was published in 1940. None of her three subsequent plays matched the success of The Scarlet Pimpernel. She also wrote popular mystery fiction and many adventure romances. Her Lady Molly of Scotland Yard was an early example of a female detective as the main character. Other popular detective stories featured The Old Man In the Corner, a sleuth who chiefly used logic to solve crimes.--Wikipedia. Epub 20140730.epub If you cannot open a .mobi file on your mobile device, please use .epub with an appropriate eReader. Mobi/Kindle 20140730.mobi Not all Kindles or Kindle apps open all .mobi files.